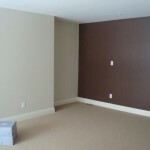 When it comes to interior painting work, it’s not enough to roll on your favorite color and call it done. To achieve a professional-looking finish, it takes thorough surface preparation, painstaking detail, and refined skills. 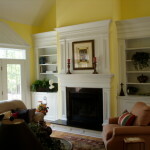 The professional painting contractors at Ann Arbor’s Tree City Painting will get the job done right. 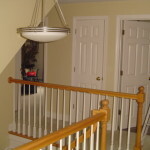 As professional painting contractors, we’re committed to doing the best job possible. That’s why we use the best products in the industry. 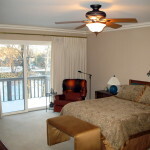 In addition to providing superb coverage and a premium finish, we also have low-VOC, low-odor products available. 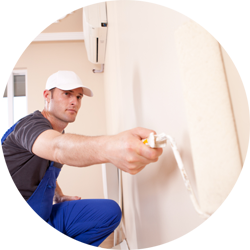 Because we’re committed to excellent service at a reasonable cost, we pass on our contractor’s paint discount to our customers.